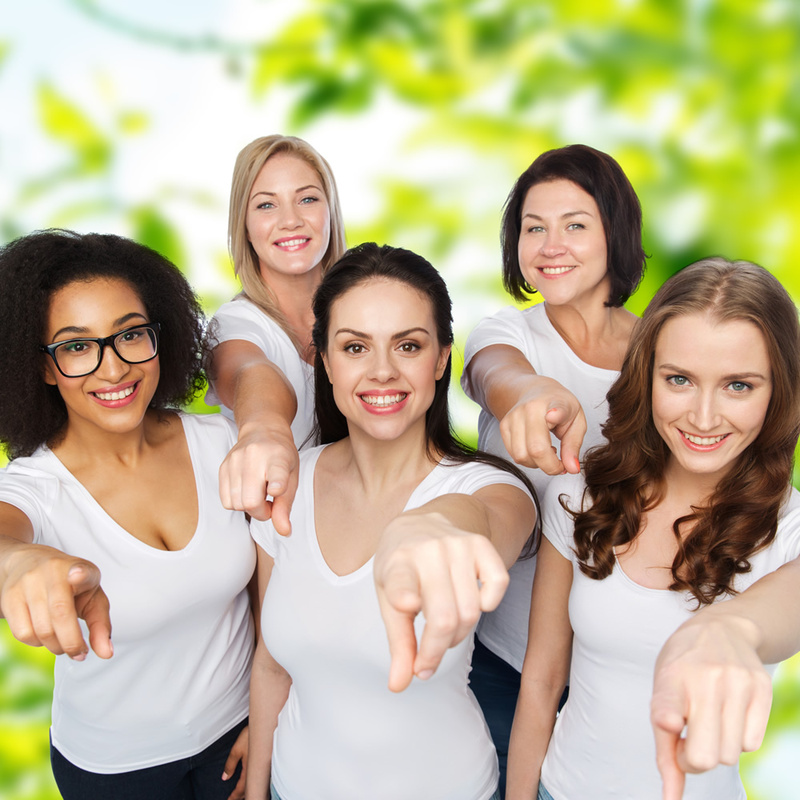 This is a Member’s Only Private group for people who are fascinated by the potential we have to control how we age, our future health and proven ways to avoid the degenerative illnesses we – wrongly – believe to be a normal and natural part of ageing. Aside from looking after ourselves and Rewinding our own Body Clocks, I also aim to provide you with solid, scientifically robust information that you can use to ensure that your loved ones are able to take advantage of all this wisdom too. I believe wholeheartedly in the ‘ripple effect’ – so that when we are empowered, we can ripple that empowerment out and make real change in the world. And that’s the core tenet of this group. By learning what works, and doesn’t, we are all much stronger – together – to make the changes necessary to ensure a happier healthier future. So, if you want to learn about natural, yet scientifically proven approaches to Rewind Your Body Clock, so that you look better, are happier, more resilient to illness, feel more energetic, benefit from improved performance on all levels, and enjoy youthful energetic vitality, do apply to join. 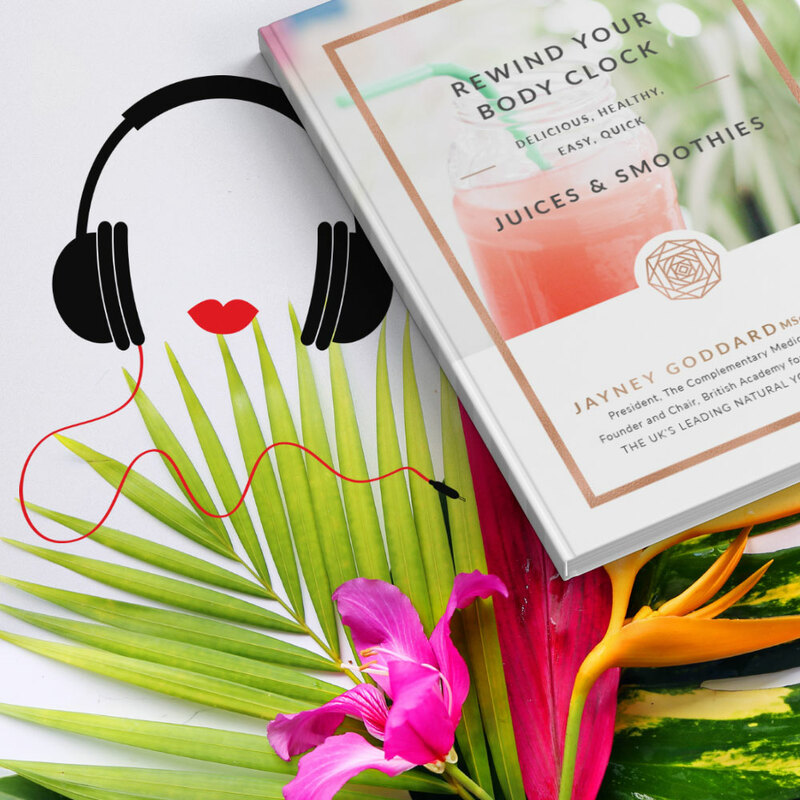 Please note: My intention for this group is that it is a safe space where we can support each other in our health and wellness goals – and specifically look at ways to “Rewind Your Body Clock”. 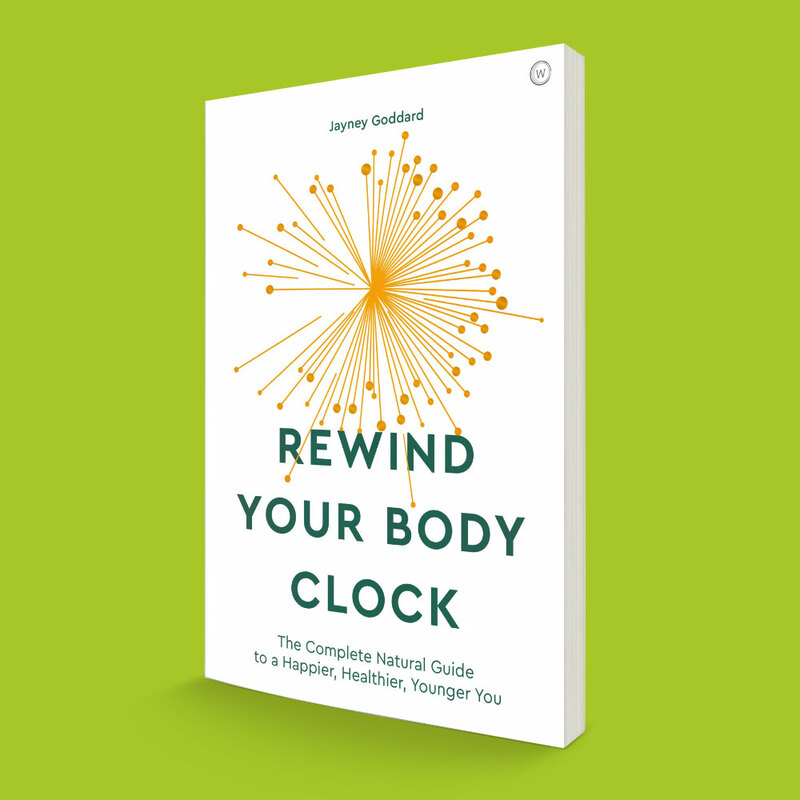 By the way – this is a cheeky plug for my new book too – as its title is “Rewind Your Body Clock: The Complete Natural Guide to a Happier, Healthier, Younger You” published by Watkins UK and Penguin Random House throughout the rest of the world. So, in this group, please always come from a place of kindness and compassion. Remember that a person may be facing struggles you know nothing about – so be aware of that, and gentle in your communications.